Even though rainy season brings in gloomy days, there is always something to look forward to. Cheer up, Mid-Autumn Festival is coming! 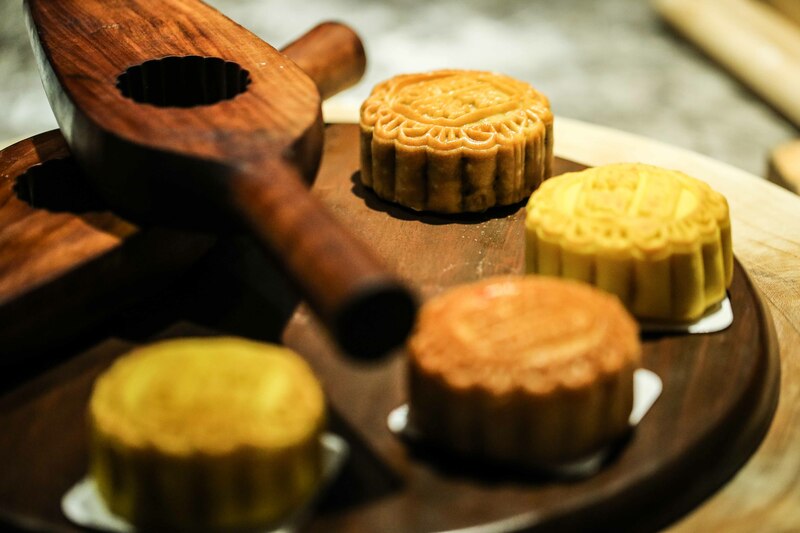 Delicious mooncakes in all your favorite flavors, the sky full of lanterns and time spent with family and friends. 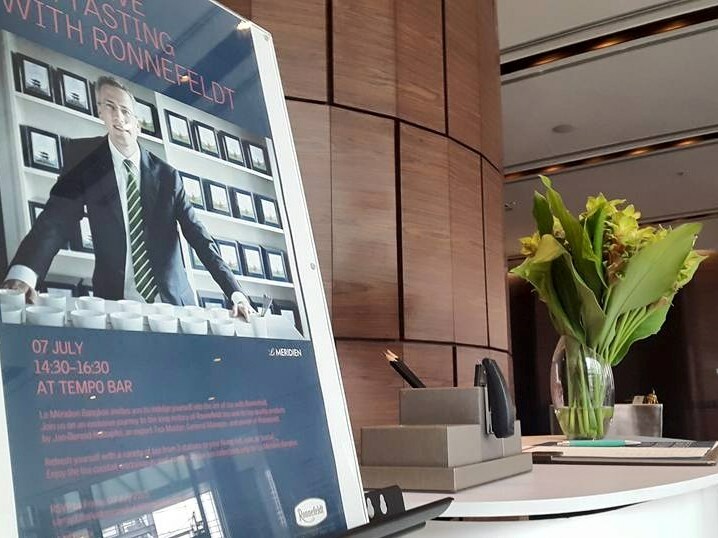 We are happy to announce that FRANKE coffee systems are in our Showroom! 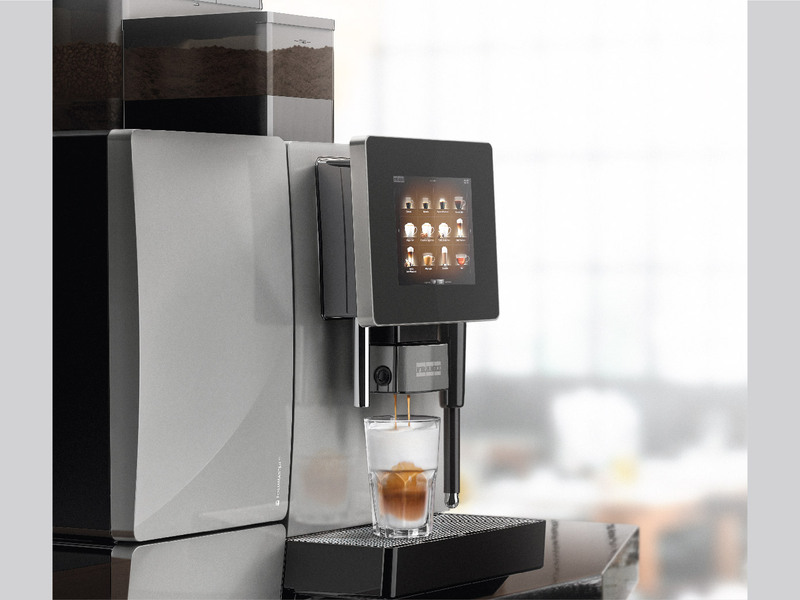 These intelligent, modular and intuitive systems are designed with Swiss precision to offer you the best in-cup quality. For FRANKE, only perfect is good enough! 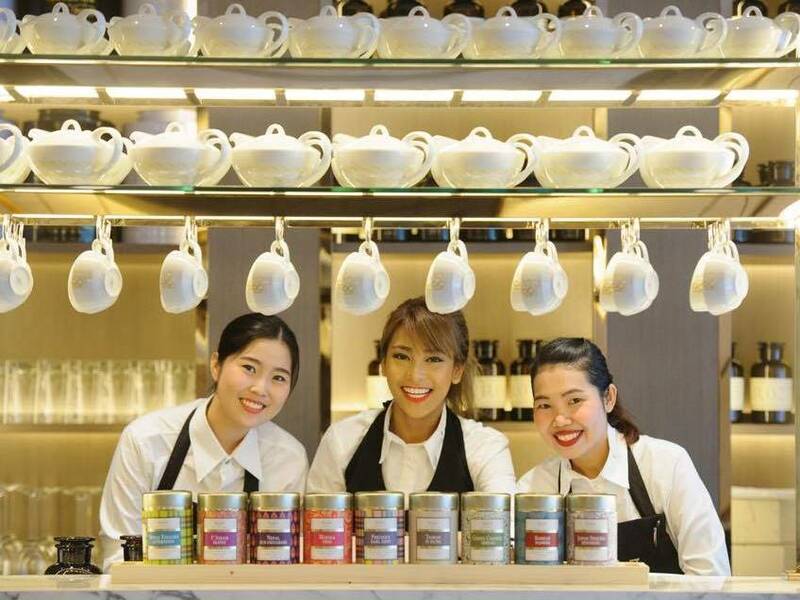 Grand Opening of "1823 Tea Lounge by Ronnefeldt"
We are delighted to announce that “1823 Tea Lounge by Ronnefeldt” has opened its doors right in the heart of Bangkok, Gaysorn shopping mall. Last week, our team had a great pleasure to welcome Mr. Jan-Berend Holzapfel, General manager and Proprietor of Teehaus Ronnefeldt and Mrs. Jutta Tarlan, Manager of Communications of Teehaus Ronnefeldt, here in Thailand. The schedule of their four days long visit was packed with meetings and events. Finally Weekend: Wine & Cheese Party! 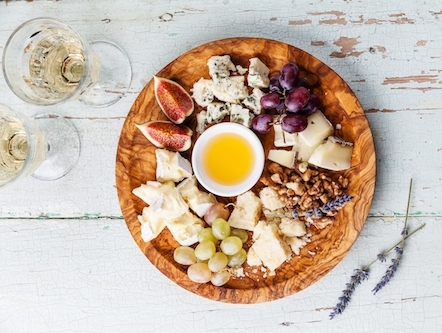 Don't wait any longer, invite your friends over and kick off the weekend with stylish Wine & Cheese Party :) We have a handful of great tips for you, so roll up your sleeves and get ready. This only takes you a few minutes and success, happy guests & lots of fun, is guaranteed!